SKU: M20XX and M22XX. Category: Mor-Loc Criss Cross Belts. 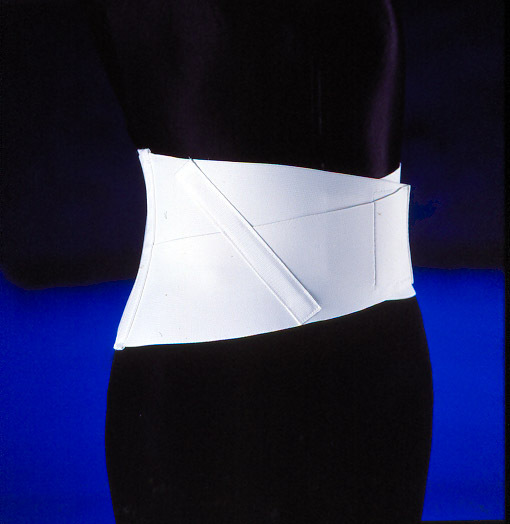 Jobri® manufactures over one hundred different types of Mor-loc orthopedic supports including sacro supports, criss-cross belts, and cervical collars. Detailed catalogs are available on request. Contact customer service at 1-800-432-2225 ; to discuss your private label or OEM requirements. NEW Patented Product – Obedo ! Comments Off on NEW Patented Product – Obedo !